"The children, as well as the adults, had a great time!". Journey Back in Time with our Prehistoric Pets! 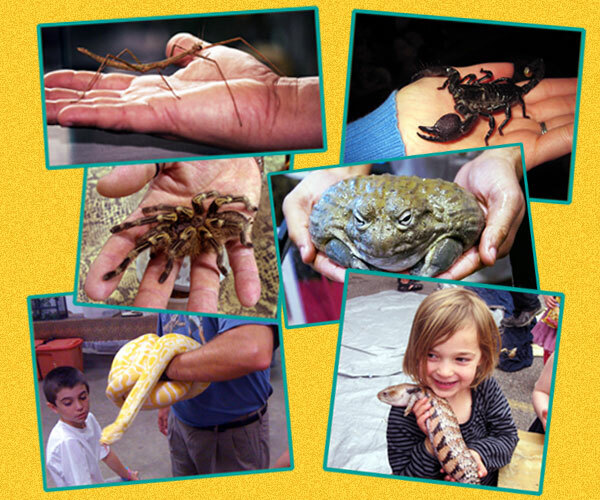 Watch the kids eyes light up as our reptile wranglers showcase these amazing creatures! EDUCATIONAL as well as FUN! !